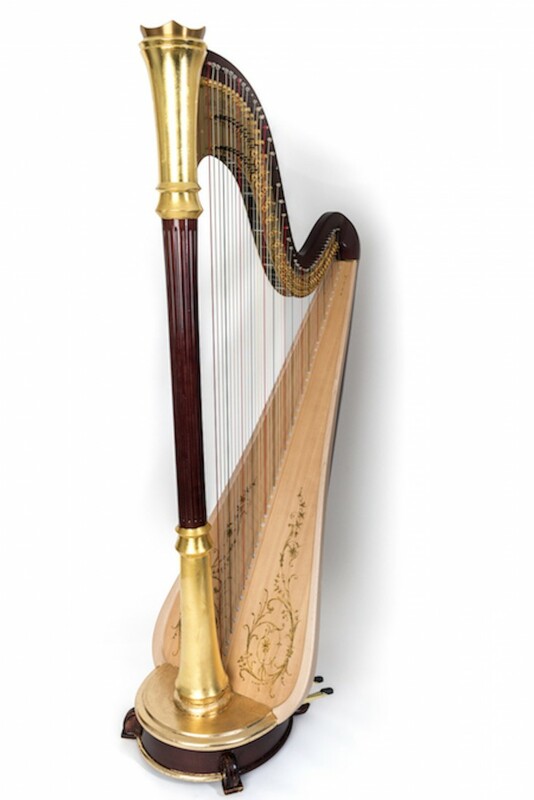 Lyon Healy Style 85 Concert Grand "Renee"
Classically trained harpist with a broad range of musical styles. Perfect for any event! Classical, Romantic, Broadway, Popular, Standards, Jazz/Blues. Perfect for weddings, cocktail parties, receptions, and dinner parties. The process of finding Mark was simple and efficient. 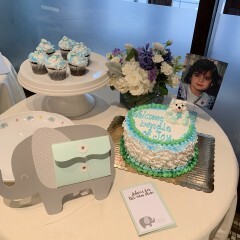 He arrived and set up at the location with plenty of time and he set the wonderful tone for the brunch. 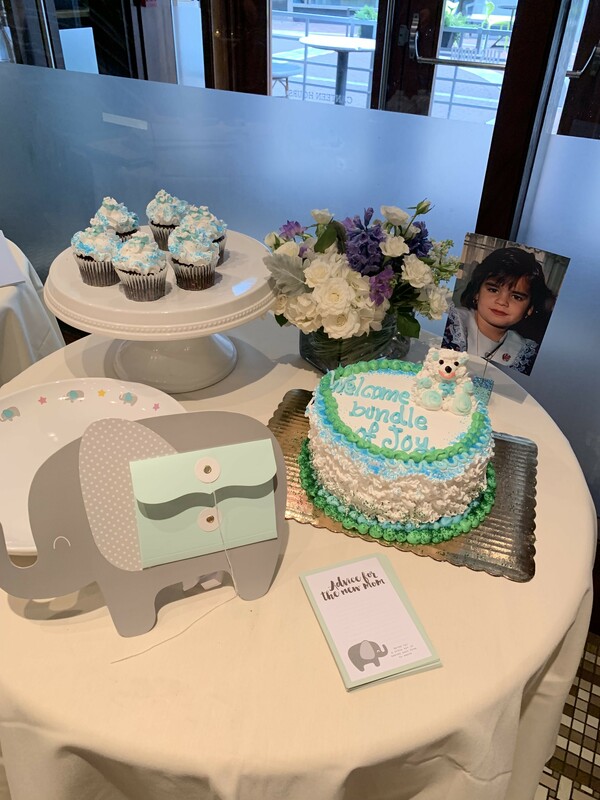 He presented the expectant mom with a personal lullaby which he had composed. The selections were so appropriate for the occasion. We buried my grandmother with heavenly sounds surrounding her during the viewing. 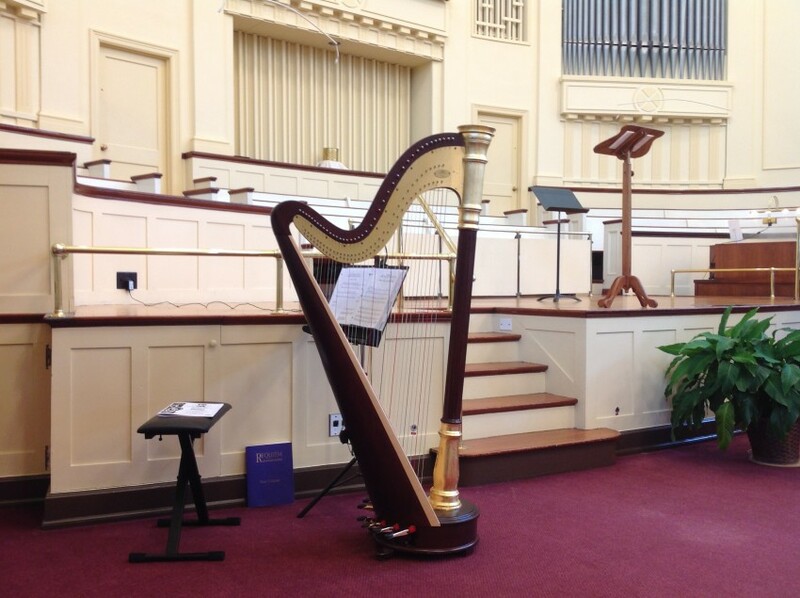 Many of my relatives commented that they wanted a harp at their services when it's their time. Thank you Mark. We laid her to rest in celestial peace. 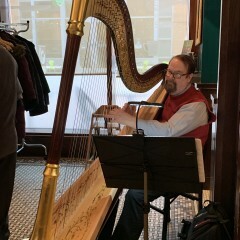 For weddings, my fee includes an in-home consultation with the harp, the rehearsal, the wedding, and cocktail hour (if needed). One flat fee includes it all. I have performed hundreds of weddings and work closely with my clients to select the perfect music for their event. I also perform "Instrumental Cabaret" shows where I play themed music as well as talk about the selections with the audience. 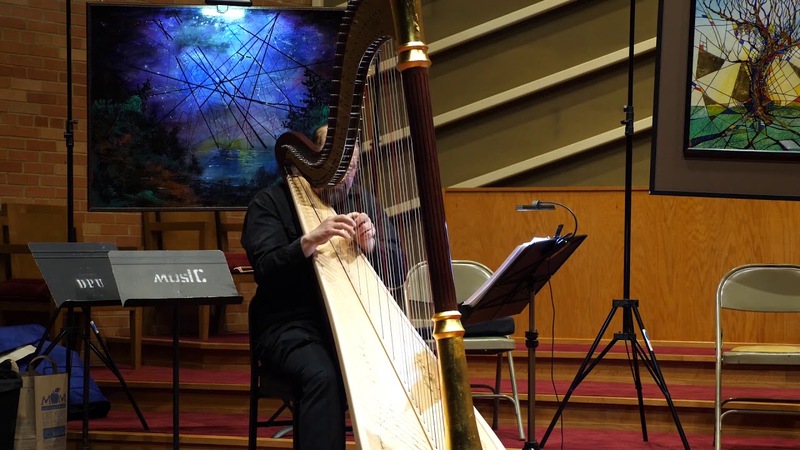 Themes include Broadway Love Songs, Gershwin/Bernstein, Early Spanish Classical Music, French Impressionism in Music, Summer Music, Celtic Music, and many others. 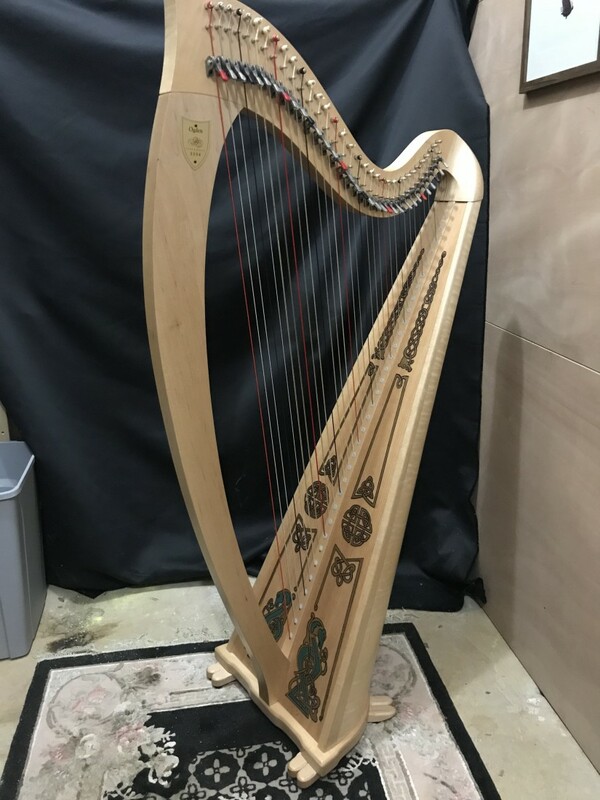 The harp is perfect for dinner parties, cocktail parties, and other events. 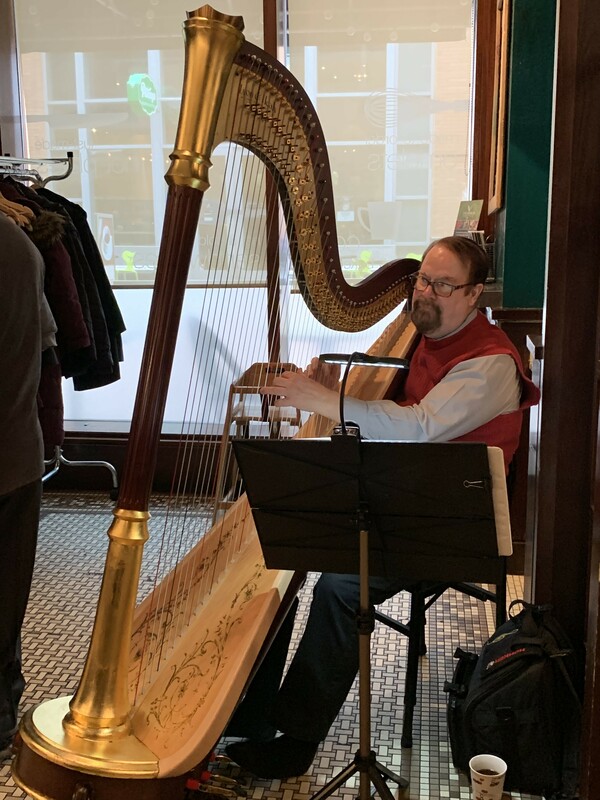 I play a wide range of Classical, Romantic, Broadway, Movie Music, Standards, Popular, and Jazz/Blues. I often perform at these events and work with the host to set the perfect atmosphere for the evening.